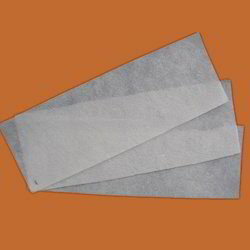 Providing you the best range of waxing strips, non woven wax strips, non woven disposable wax strips and non woven cloth waxing strips with effective & timely delivery. Size 7cm*21m, 8cm*21m, 7-8cm*21, 22,23 cm etc. Size: 7cm*21m, 8cm*21m, 7-8cm*21, 22,23 cm etc. Our huge range of products also include a varied array of Non Woven Disposable Wax Strips that are supposed to be the best in the industry. 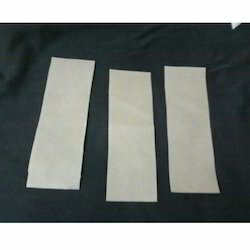 We also have the expertise to manufacture the best available Non Woven Cloth Waxing Strips.